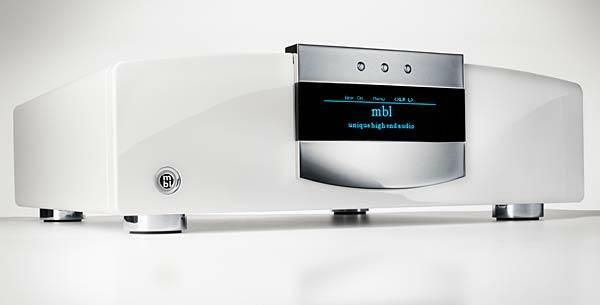 A year or so ago, in my review of the Pass Labs XP-30 preamplifier, I wrote that the heart of an audio system is the preamplifier, in that it sets the overall quality of the system's sound. 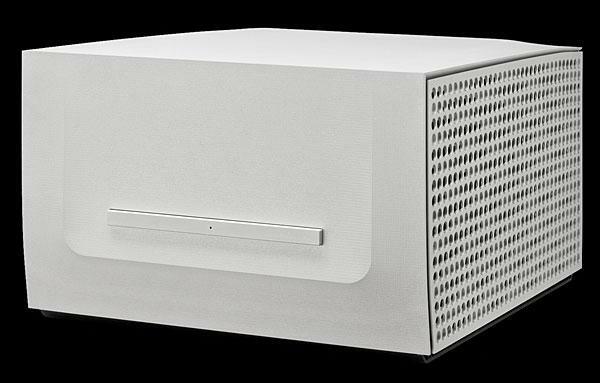 But it is the power amplifier that is responsible for determining the character of the system's sound, because it is the amplifier that must directly interface with the loudspeakers. 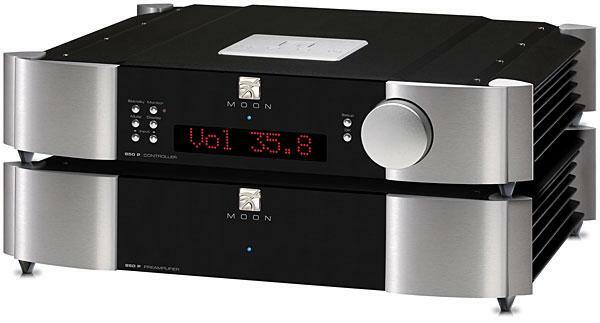 The relationship between amplifier and loudspeaker is complex, and the nature of that relationship literally sets the tone of the sound quality. VPI Industries' Harry Weisfeld has tried, built, and marketed almost every known way of spinning a platter. 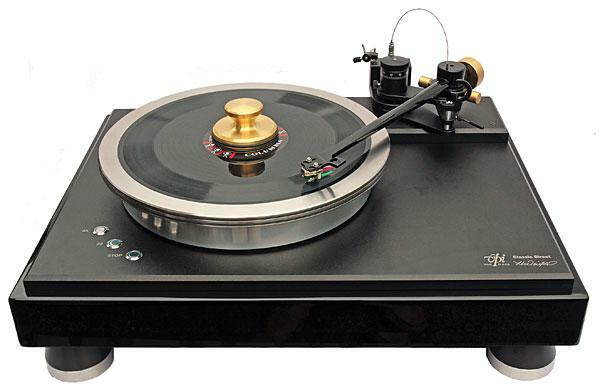 He began in the early 1980s, before many recent turntable enthusiasts were born, with the belt-driven HW-19, and since then has produced rim-driven models, and 'tables with motors outboard or inboard, one or three pulleys, one or three belts, and platters of acrylic or aluminum alloy. But while Weisfeld has owned quite a few direct-drive 'tables, he'd never come up with his ownuntil now. 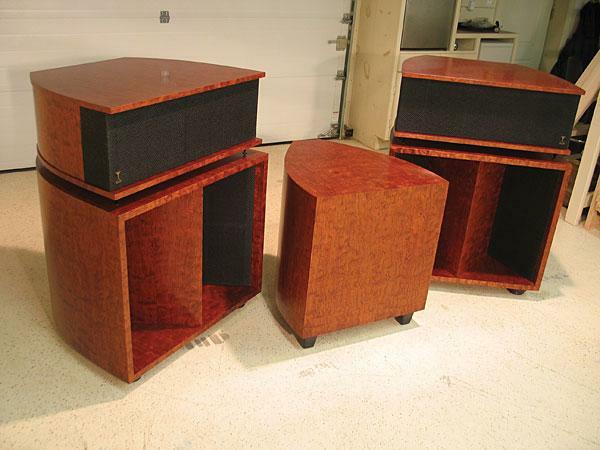 Big tube amplifiers were once scary monsters reserved for those who didn't mind heavy maintenance, careful tweaking, and the occasional explosion. Blown tubes required replacing, preferably with pricey matched pairs, then biasing with a voltmeter. 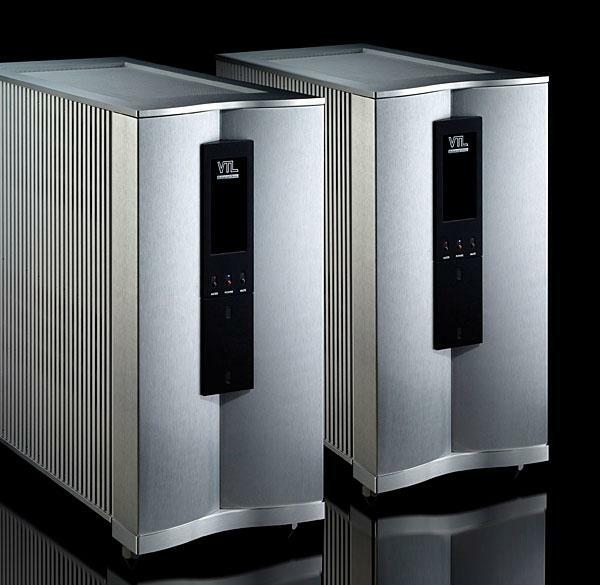 Optimal sonic performance required regular bias monitoring and adjusting, and because of current surges on startup, you had to choose between leaving the heat-producing monoliths on, or turning them on and off for each listening session, thus shortening the life of the tubes. 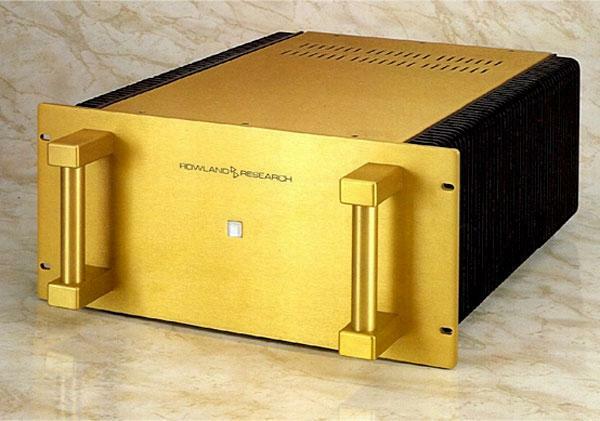 Very few products exude opulence as do the Rowland amplifiers: the massive chassis, the gold finish, those sculpted handles on the front plate. For some strange reason the amp reminds me of Brutus Beefcake, the golden boy of professional wrestling, upon whom I stumbled one night while flipping through the myriad channels of our cable TV. The visual impact is the same: beefy. And then there's the price: also beefy. Those of our readers who are still anti-CD are going to be offended by what I am about to say. Partly because they do not want it to be true, but mainly because it is. 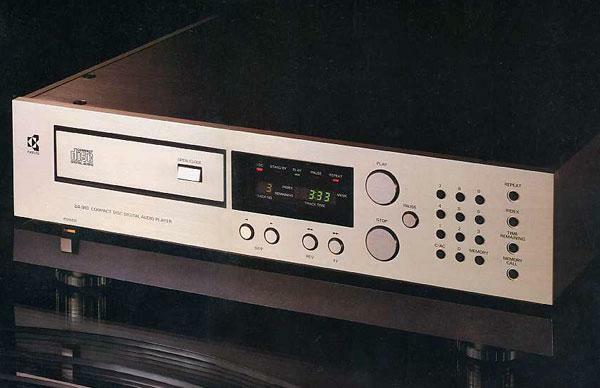 I shall utter the heresy anyway: the Compact Disc is, right now, doing more for the cause of high-end audio than anything that has ever come along before! There, I've said it. Now I shall explain it. In February 2013, I was taking part in a "Music Matters" evening at Seattle retailer Definitive Audio, playing some of my recordings and talking about my audio philosophy. I love taking part in these eventsin addition to Definitive's, in recent years I've participated in evenings organized by North Carolina's Audio Advice, Colorado's Listen-Up, and Atlanta's Audio Alternativesbut, as might be obvious, at each one I use a system provided by the retailer. 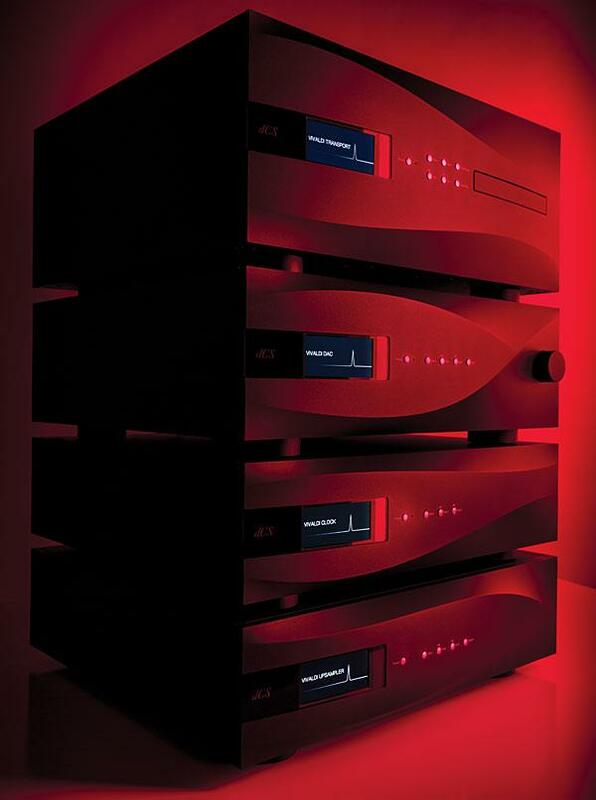 The February 2013 system comprised Classé electronics and, to my surprise, Bowers & Wilkins Nautilus loudspeakers. 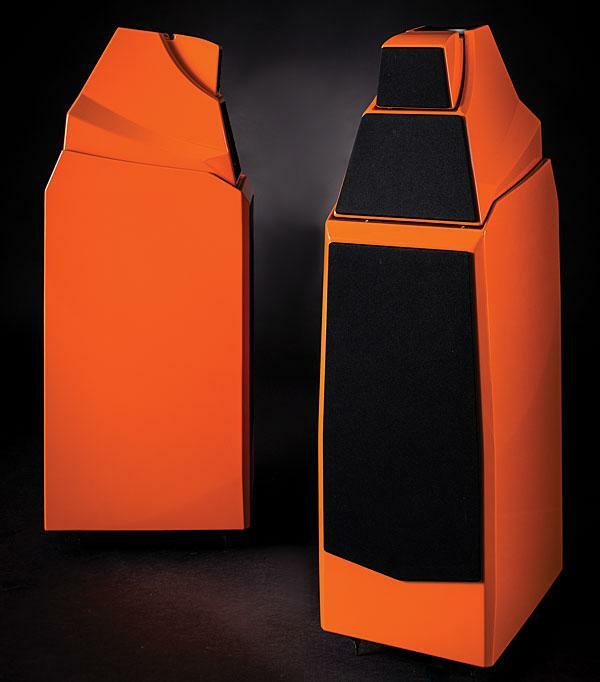 With the help of 20:20 hindsight, it looks as if I made a decision when I joined Stereophile: to review a loudspeaker from Wilson Audio Specialties every 11 years. In June 1991, I reported on Wilson's WATT 3/Puppy 2 combination, which cost $12,740/pair in an automotive gloss-paint finish. This was followed in July 2002 by my review of the Wilson Sophia ($11,700/pair). 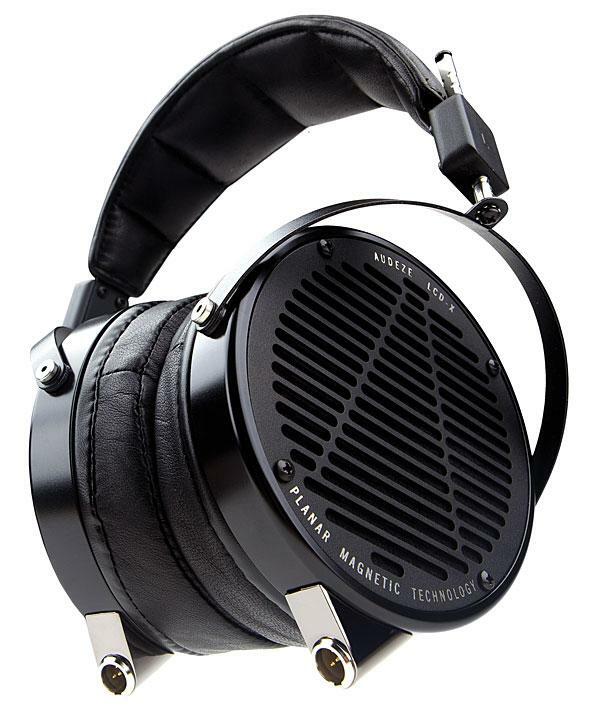 And now, in December 2013, I am writing about the Wilson Alexia, which costs a not-inconsiderable $48,500/pair. 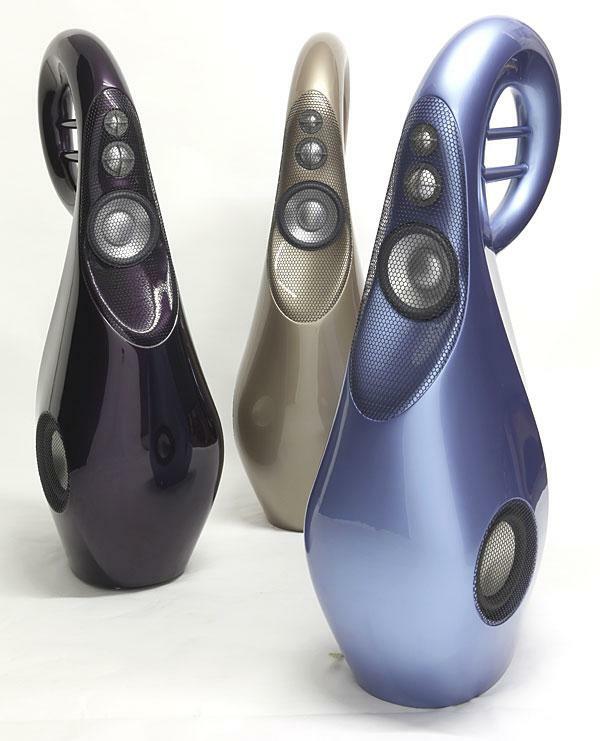 High-performance audio has always been and will probably remain a cottage industry perpetuated by talented and visionary individuals whose products reflect their singular visions and whose companies often bear their names, though of course there are notable exceptions. One of them is Constellation Audio. No single star dominates the appropriately named Constellation Audio, which arrived on the scene at the 2010 Consumer Electronics Show with a seemingly impossible debut roster of products: stereo and monoblock amplifiers, preamplifiers, digital file player/DACs, and phono preamplifiers, each category of component represented by members of two distinct lines: no compromise and some compromise. 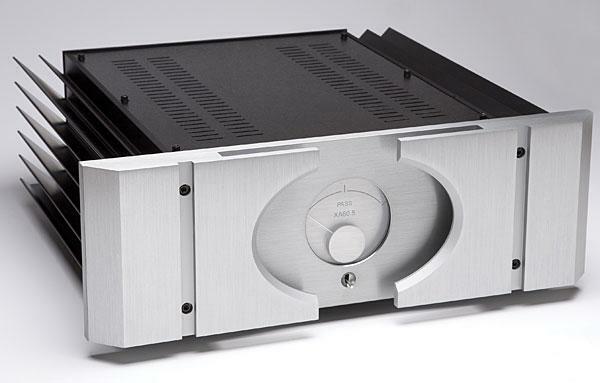 Volti Audio's Vittora, a borrowed pair of which now sit at the far end of my listening room, is a great loudspeaker and, at $17,500/pair, a seriously great value. 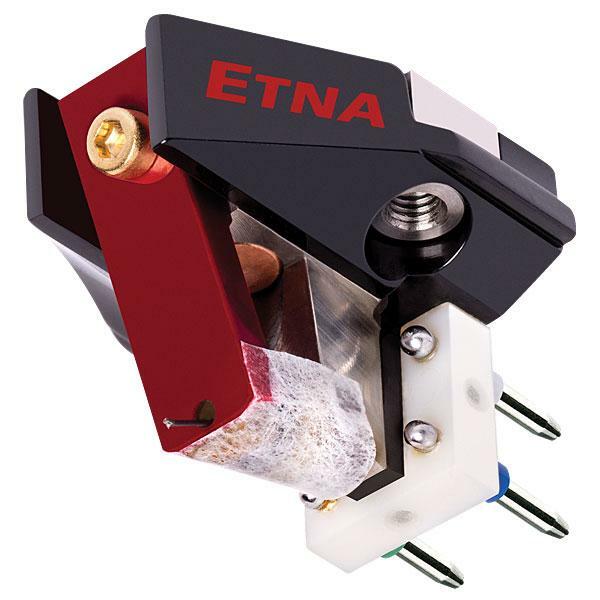 After a few weeks with the Vittora, I find myself convinced by the naturalness, momentum, and force that it found in every record I played: This is surely one of the finest horn-loaded speakers made in the US.